The remaining quantum of James Bond | Straight from the heart! 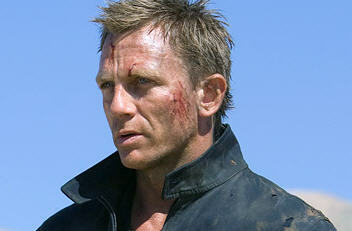 Not a big fan of action flicks, you have given me yet another reason to not waste money on the new bond avatar. Better luck next time, Mr. Bond.